My work as a spiritual advisor has supported me for over ten years. Last year the significant drop in business hit me hard. 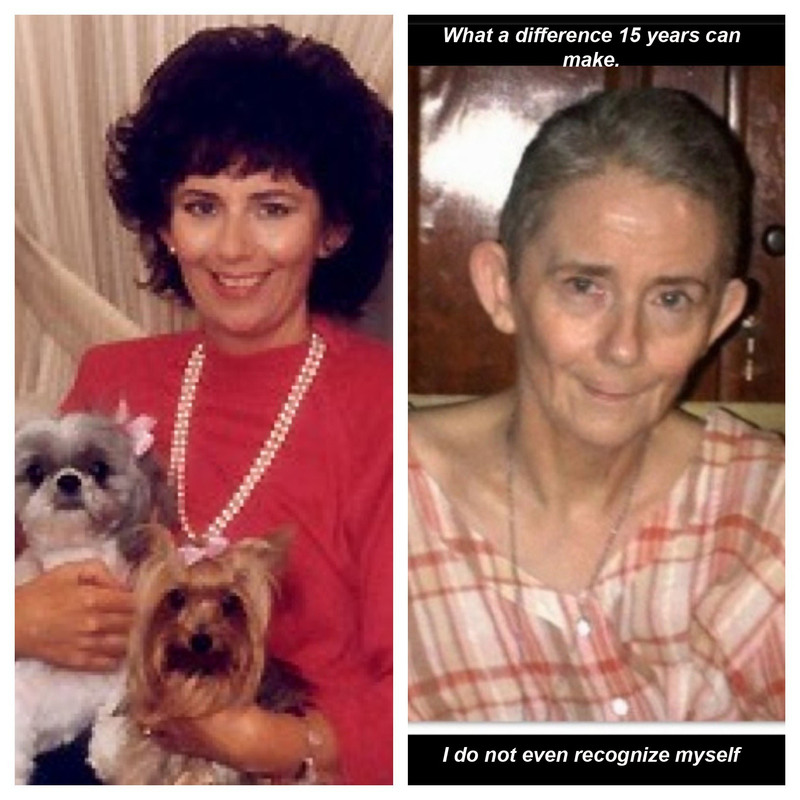 Many of you know that I have been bedridden for 24 years, crippled, and without family. It has never mattered that I was disabled as it did not affect my spiritual work. It still does not. Those that use my services are extremely pleased. My work is so good that most do not need a lot of assistance. Therefore I need a turnaround of new clients. I work hard every day keeping myself out there in the social media world as well as doing radio programs from time to time. It takes so much more nowadays to keep a business going. I am willing to work for money, but I cannot compete with the large psychic companies that can pay thousands of dollars a month for advertising. I am a one person business. When I started out the competition was not as fierce as it is now and also I had front page ranking on Google for four years. Two years ago they changed their algorithm and when they did they knocked my website to kingdom come. I have to work hard on social media to keep my name out in the public. This is why my business is struggling to stay alive. If it was not for the donations I have received this past month I would not have been able to pay my rent, pay caregivers, and buy food and water. I am at the point of being homeless. Many elderly people face the same fate. It costs a lot of money to be taken care of. 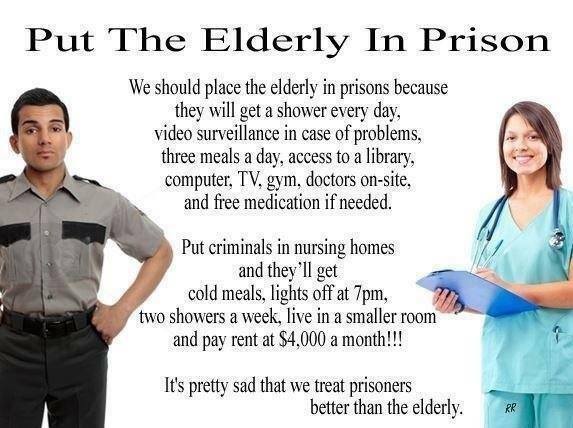 I do it less expensively by in home care rather than being in a nursing facility. I would not survive one day in a homeless shelter. I continue to write, post inspirational messages, and make videos as often as possible. This takes a lot of energy and time to do. So I am working it’s not producing an income. I realize that I’m only one person in need in the world. Throughout my life I have always helped others and I know that I do help people daily through the work that I do for free. If you feel that what I have been doing is of value I would appreciate you’re considering donating so that I can continue living.